Financial advisory for a sustainable future! Bringing ethics (back) into the financial industry! Catalysing capital for positive change! Promoting the use of money for good! Promoting sustainability at the personal, business and global level! 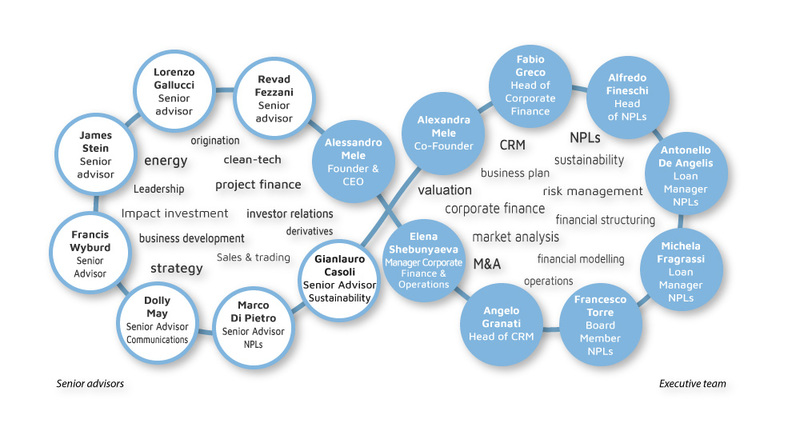 EthicalFin works with a network of over 2,000 professional investors across Europe: venture capital and private equity funds, credit hedge funds, single- and multi-family offices, high net worth individuals, financial institutions and impact investors such as trusts, foundations and religious organisations. Pommes d’Or, the Family Office controlling EthicalFin, is committed to promoting sustainability and is a member of the Mustard Seed Venture Capital network and BGB Aurea multi-family office thus offering invaluable support to EthicalFin’s clients’ capital raising efforts.